It is easy to figure out why boating is so popular when having the wind in your hair, and the strum of the wake against the hull. It is also easy to feel over-your-head when it comes to maintaining your vessel. That is because boats are a bit of a queer fish in the automotive world, especially if you are a landlubber. Thanks to the Internet of Things, you can become more aware of what is happening with your vessel, whether you are docked or sailing the seas. Most major problems boat owners encounter are the result of a situation that could have been prevented. 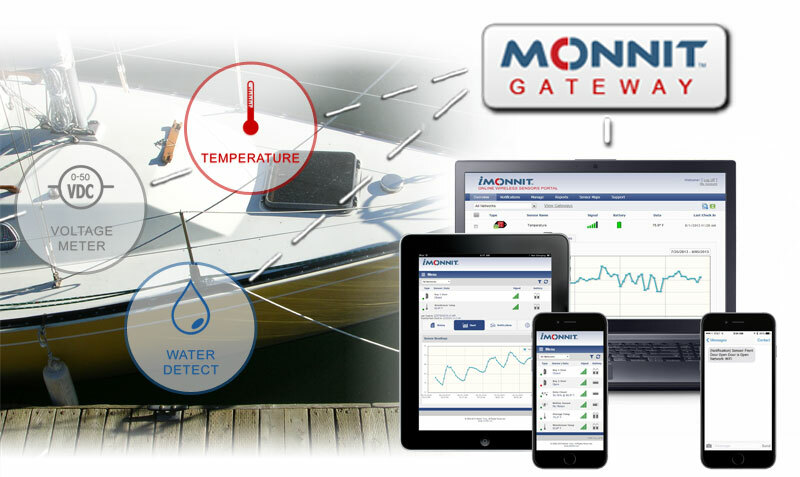 With Monnit and the Internet of Things, boat owners can monitor their vessels from anywhere at any time, avoiding costly repairs and even theft. 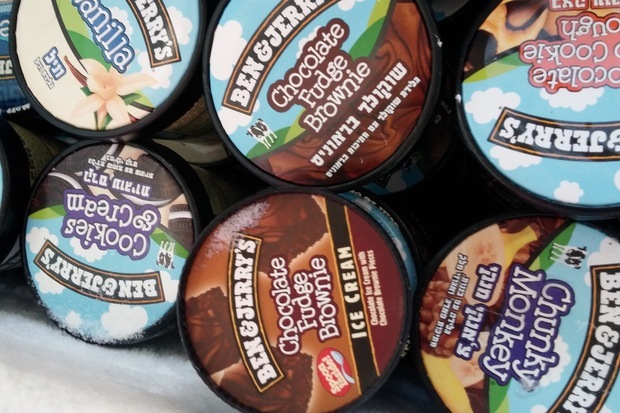 If you are curious how Monnit and the Internet of Things (IoT) can help prevent Ice Cream melt-downs, then you need to read this excellent article by Michelle Davidson on Network World’s website, featuring one of our customers, Udder Ventures’ (Ben and Jerry’s ice cream), and how they are using our solutions to protect their business inventory and save money. Monnit is pleased to have the opportunity to sponsor the Kool Kids / Kool Teens Startup Contest. The top 8 applicants have been selected from a group of Utah kids age 10-18 who are currently running their own businesses, and the public is invited to come see these cool kids/teen entrepreneurs showcase their businesses at Jr Achievement City on May 6th. Enjoy free food and fun as you watch 8 of Utah’s hottest kid/teen entrepreneurs pitch to you and the judges. Then see the judges as they award these courageous kids $4K in cash and services to launch their business! It will be an evening to remember! The event is open to the public, so if you are interested in seeing them pitch their ideas, you can RSVP here! 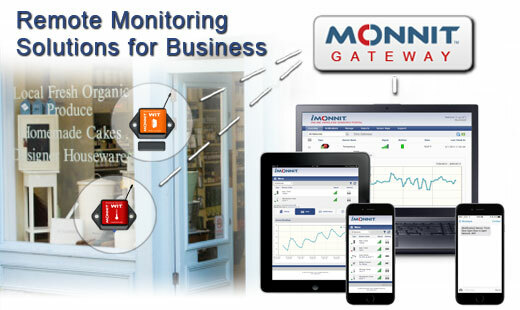 Be sure to visit Monnit in Booth# 1021 at Interop, May 4-5, 2016 at the Mandalay Bay Convention Center in Las Vegas, Nevada. For more information on the show or to register, please visit http://www.interop.com.